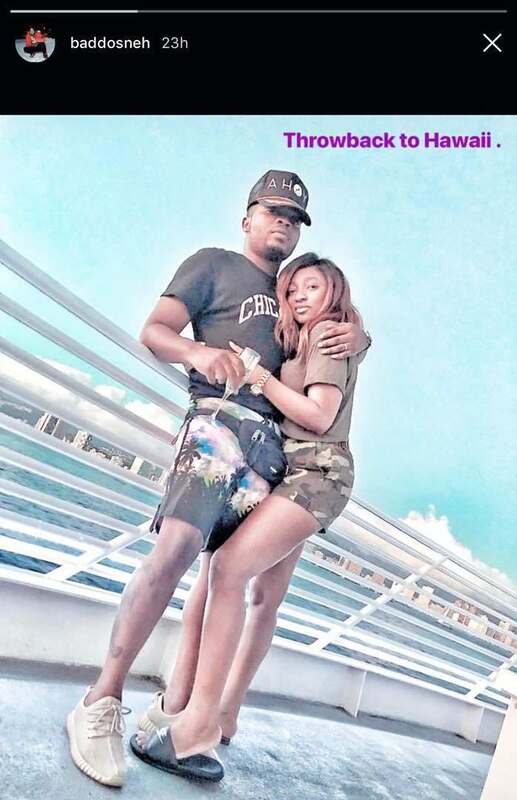 Olamide has rekindled people’s interest over his plans to finally wed his longtime girlfriend after sharing a throwback photo of the duo vacationing in Hawaii. 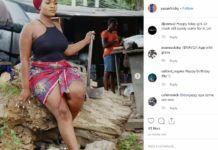 Nigerian rapper, Olamide has taken to social media to share a throwback photo of himself with his soon to be wife, Adebukumi Aisha Suleiman while on vacation in Hawaii. 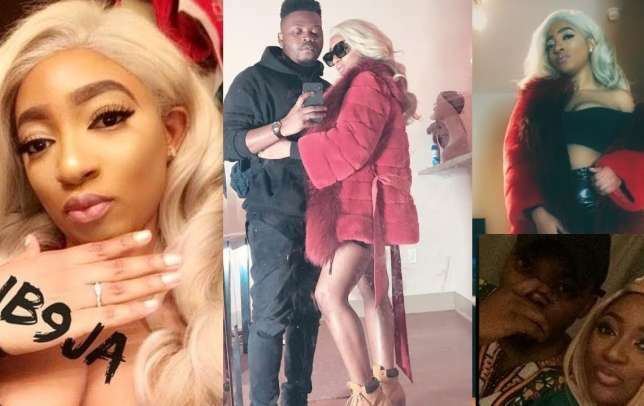 It would be recalled that back in March 2018, when the news of Olamide engaging his longtime girlfriend and baby mama, Adebukunmi broke, the Internet went into a frenzy as fans couldn’t hide their joy. 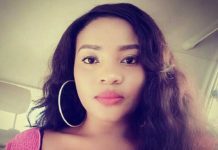 In a photo posted by the singer on his Snapchat, he wished his longtime girlfriend and baby mama Adebukumi Aisha Suleiman, a happy birthday. 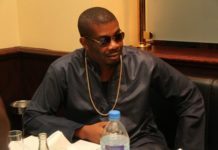 “Happy birthday Mamito you are more than amazing…to greatness,” he wrote.